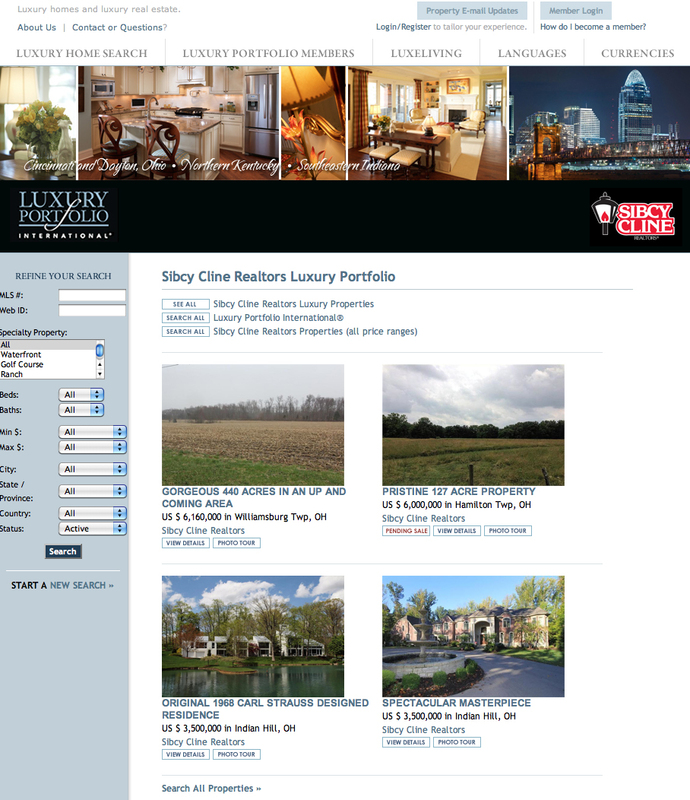 Sibcy Cline’s higher-end homes for sale are not only viewed multiple times daily on Sibcy Cline’s website, but also receive extra exposure on the Luxury Portfolio International website from potential home buyers throughout the U.S. and the rest of the world. Sibcy Cline’s luxury listings (priced $750,000+) had 237, 402 property impressions from January through June 2014 on the Luxury Portfolio website. Where do these international viewers live? The Luxury Portfolio viewer has the ability to convert the listing prices into a foreign currency. Sibcy Cline’s listings have been changed into 9 currencies in the last 6 months: Euro, British Pound, Sweden Konor, Mexican Pesos, Swiss Francs, New Zealand Dollar, Australian Dollar, Canadian Dollar and Indian Rupees. Descriptions of the listings on the Luxury Portfolio website can also be translated into various foreign languages. 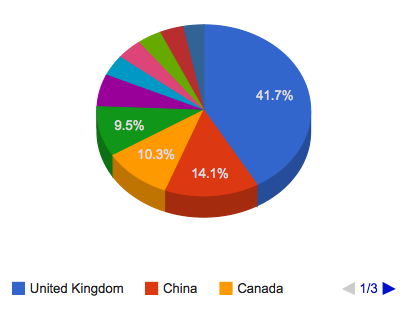 In the past 6 months, Sibcy Cline’s listings have been viewed in Italian, French, Japanese, Spanish, Chinese, Russian, Portuguese and German. Take a peek at Sibcy Cline’s Luxury Portfolio Listings here. Learn more about Luxury Portfolio International by watching a video here. This entry was posted in Buying A Home, Real Estate, Selling A Home, Statistics and tagged Luxury homes, luxury listings, Luxury Portfolio International by susanaknabe. Bookmark the permalink.